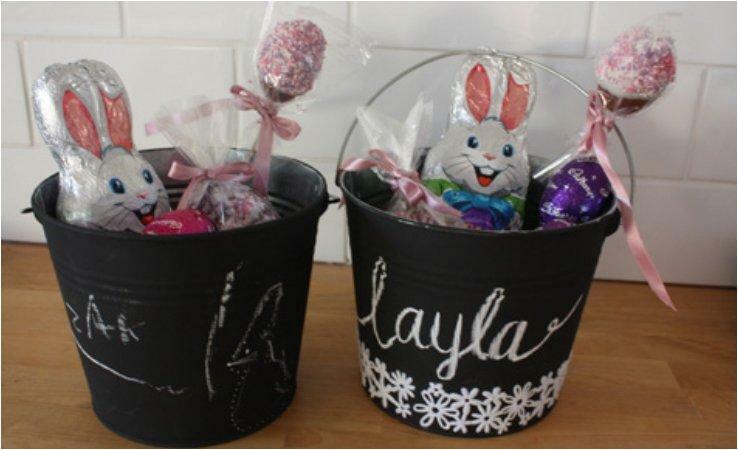 What is the thing children love the most for Easter? 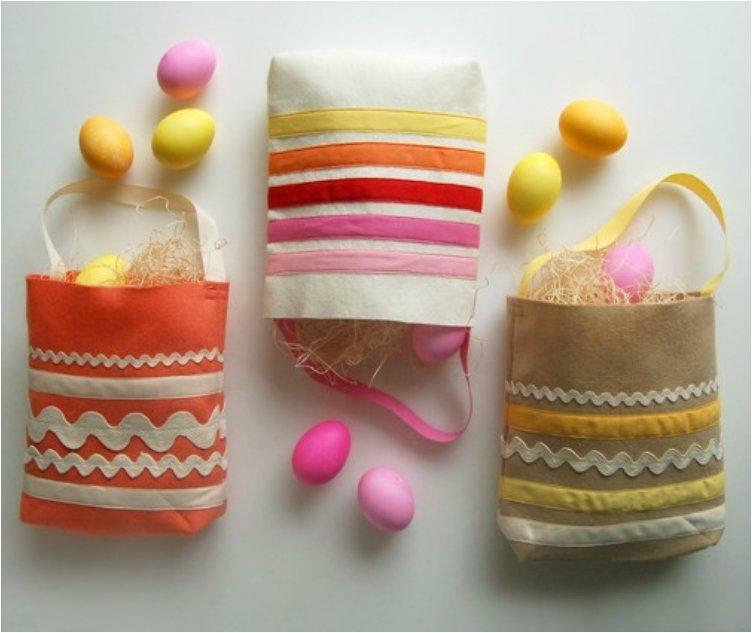 The Easter egg hunt. 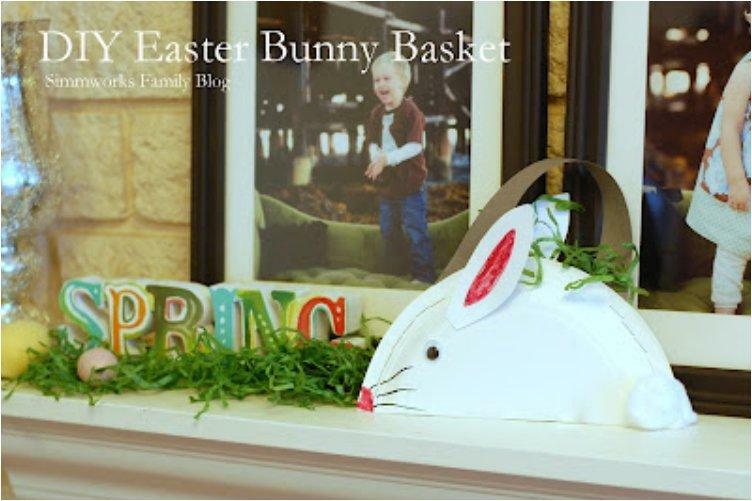 They can’t wait to look for all those eggs the Easter Bunny hid. 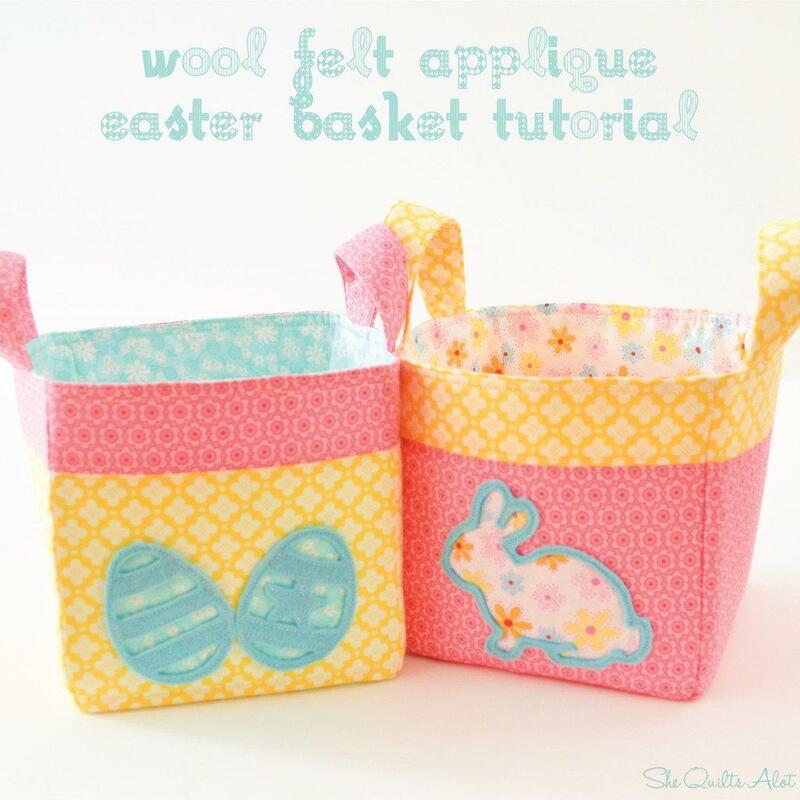 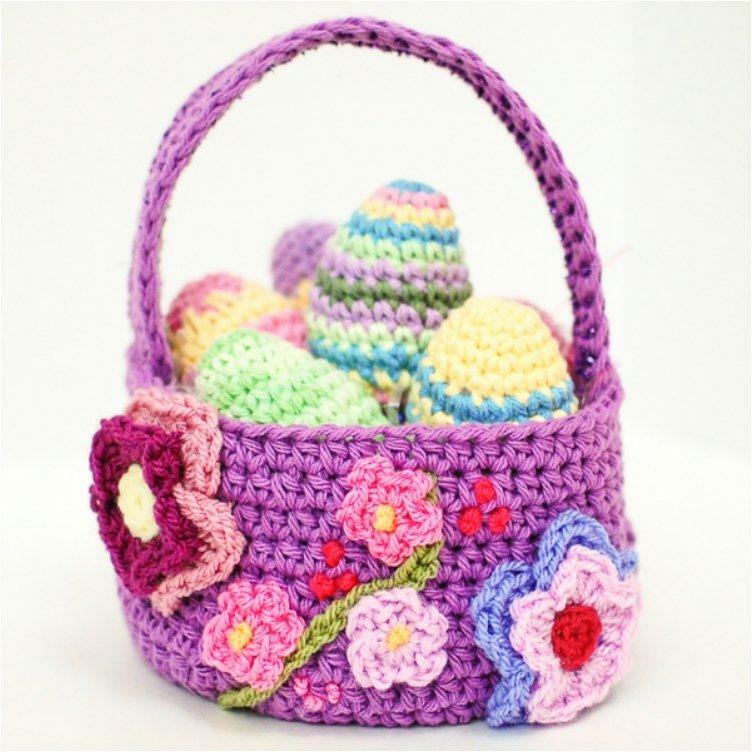 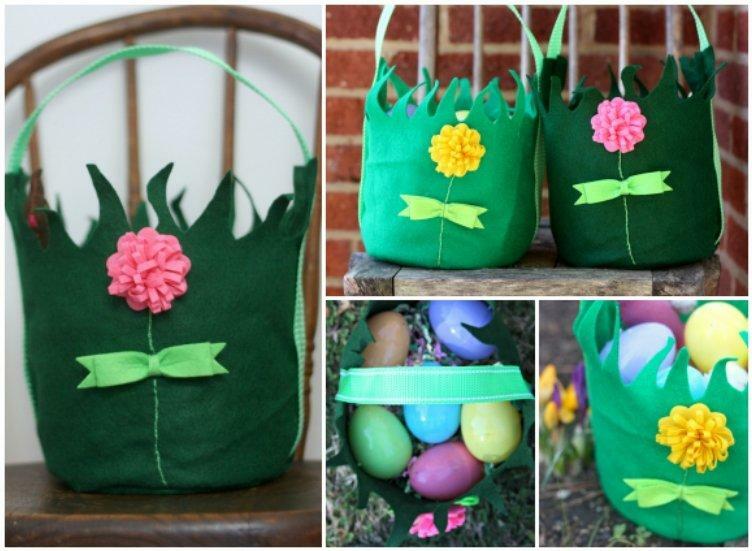 And for a good and plentiful Easter egg hunt you’ll need a nice and big bag or basket. 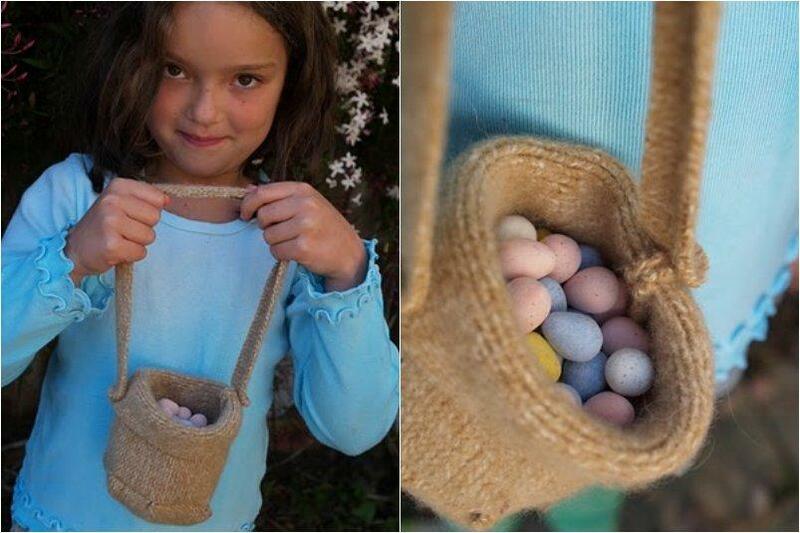 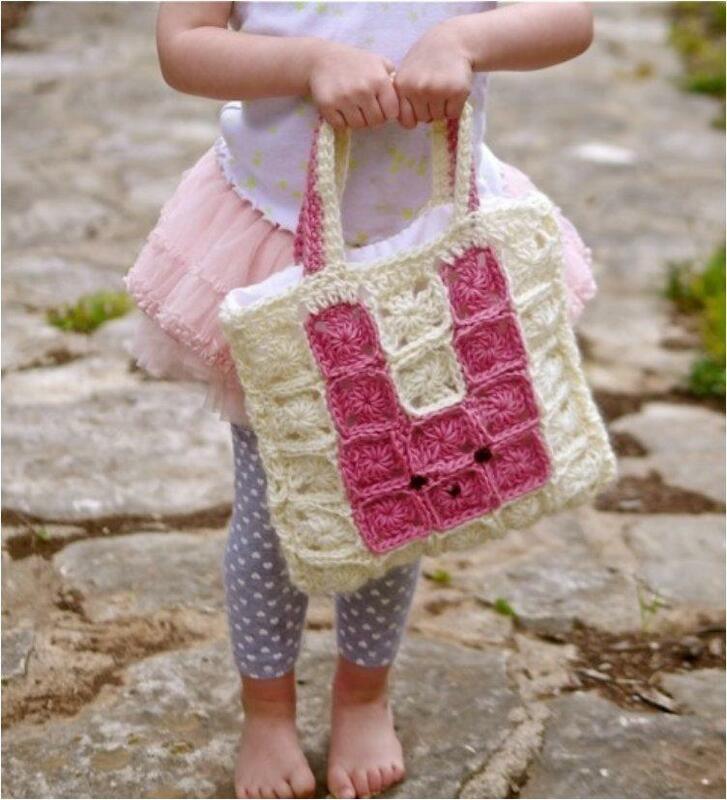 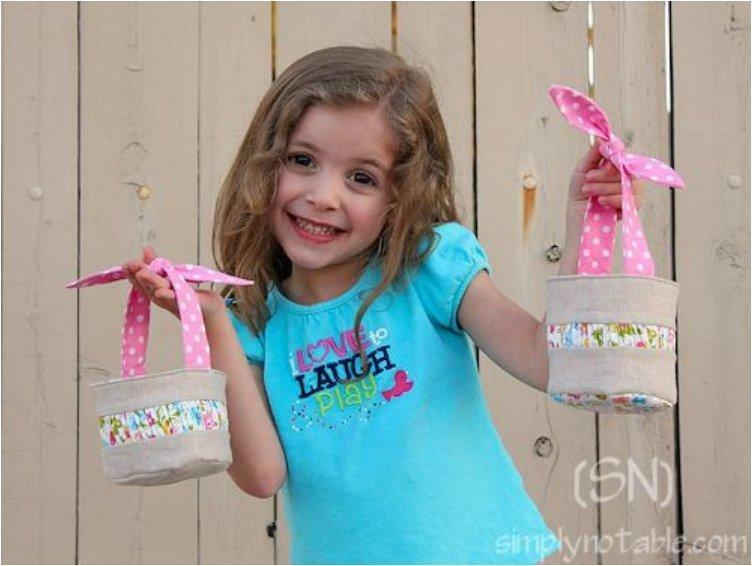 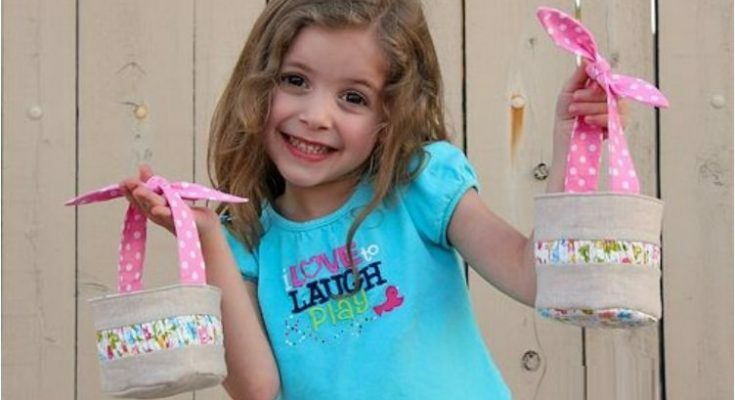 You can’t deny the little ones the joy and pride of having a special Easter bag for gathering the Easter eggs. 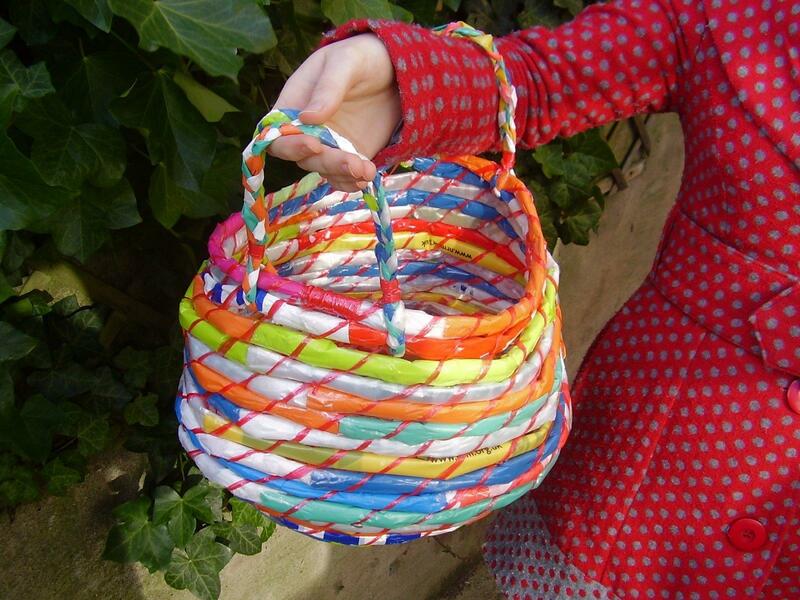 If you think that there is no point of getting a basket that it’s going to be used only once, then you should make one. 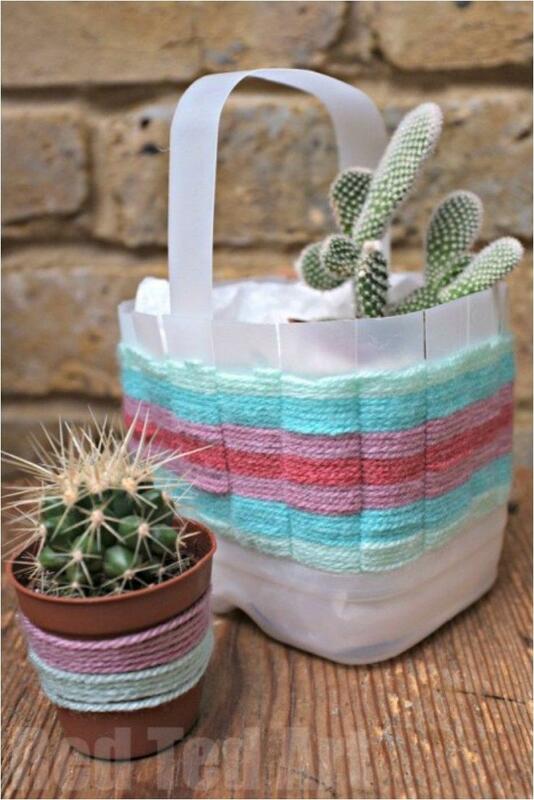 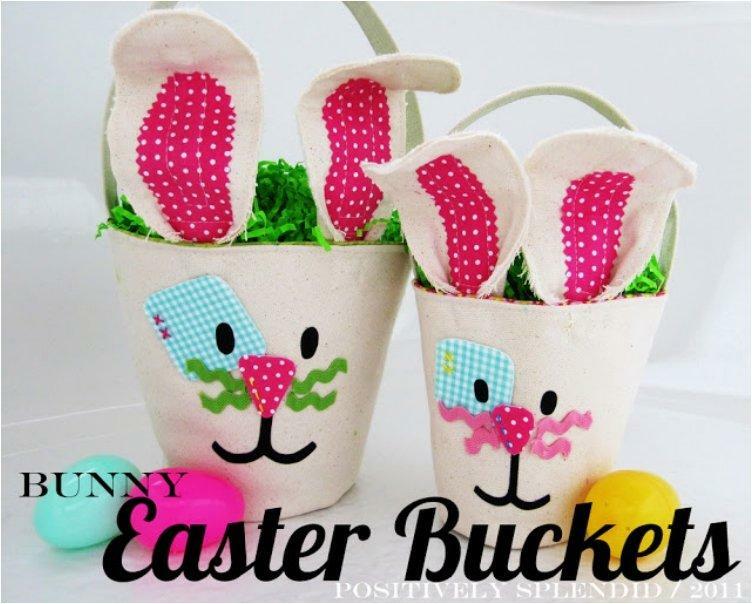 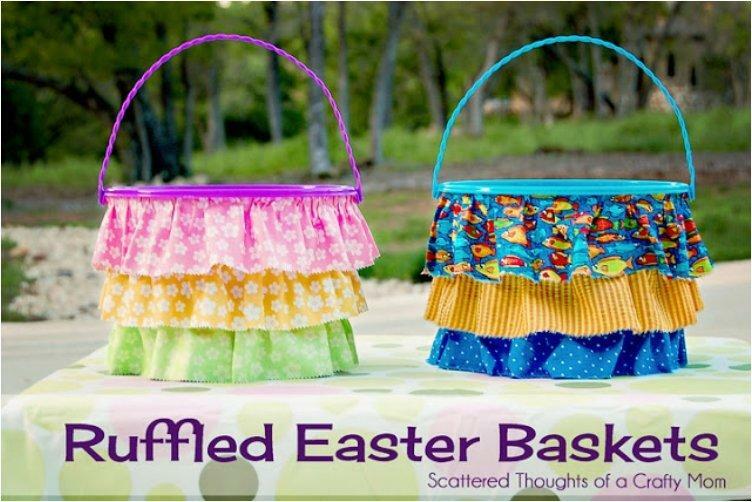 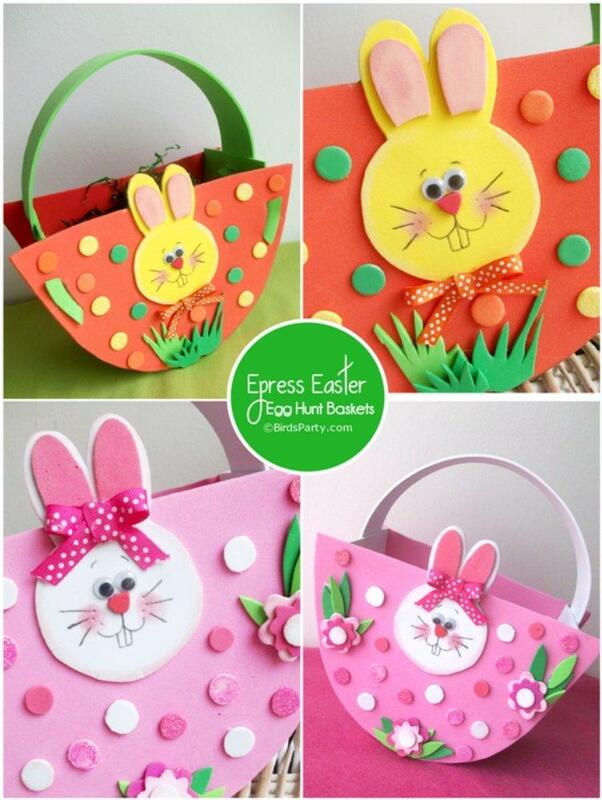 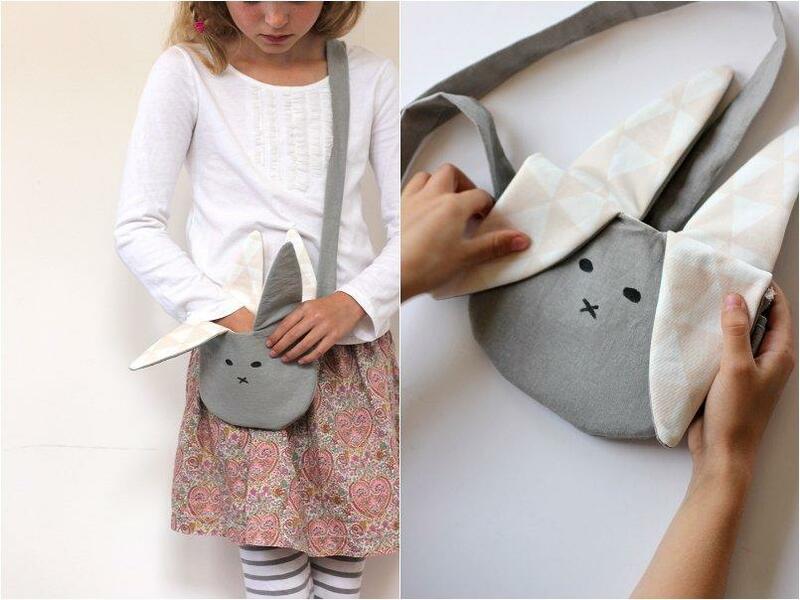 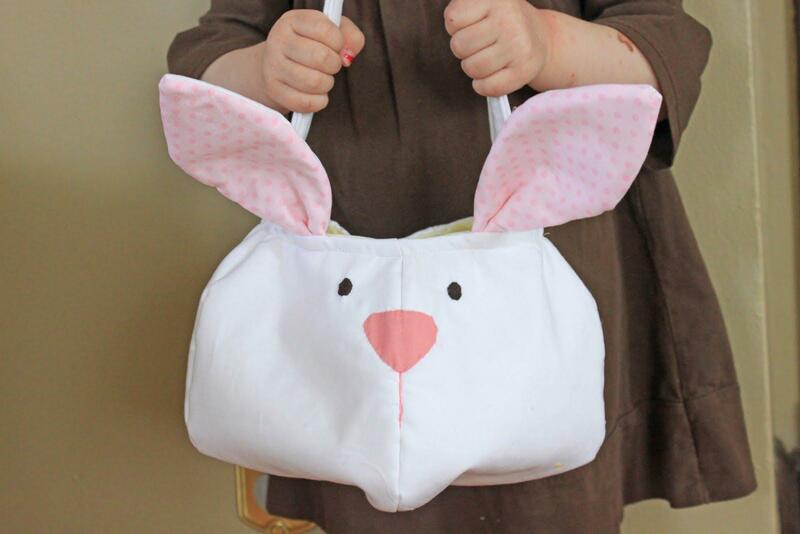 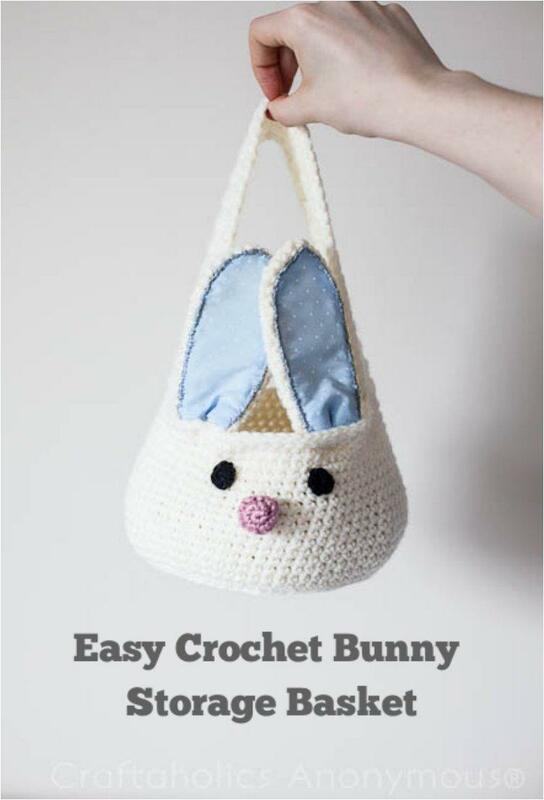 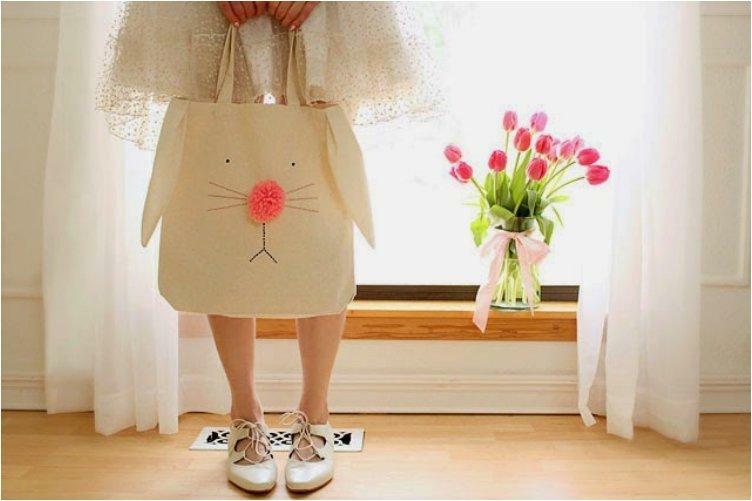 Making an Easter bag can be fun and easy, as you will see from our list of 20 absolutely adorable Easter bags. 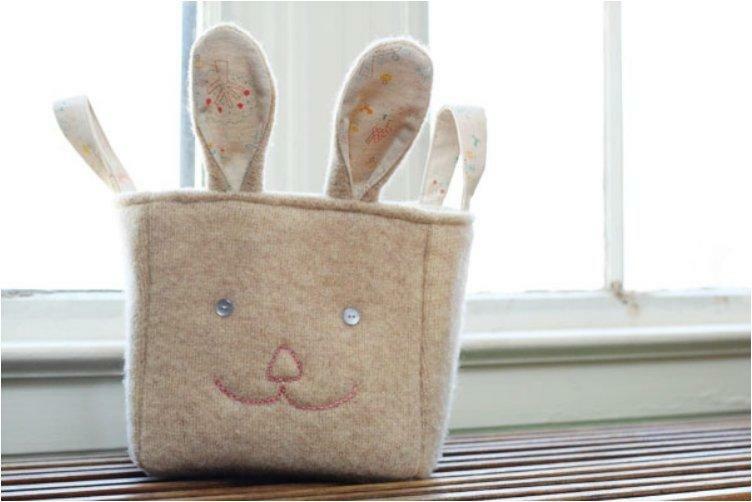 Some are even made by reusing old materials, which gives you a perfect chance to teach your children about recycling and preserving Nature. 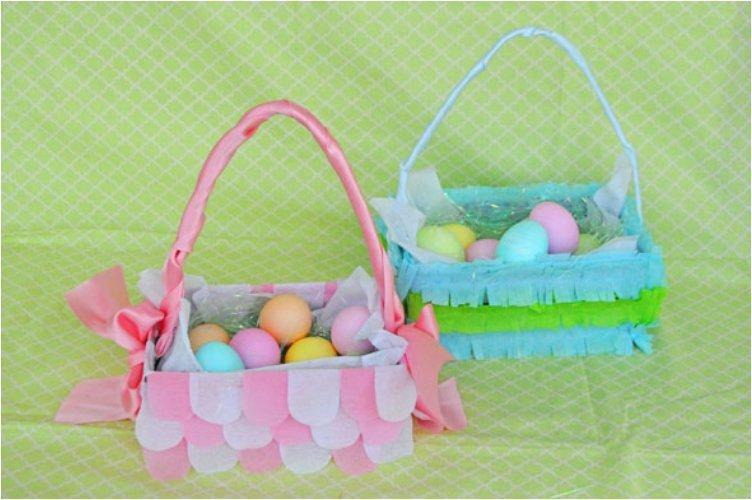 Choose the one you like best and your kids will be the envy of all other egg hunters.